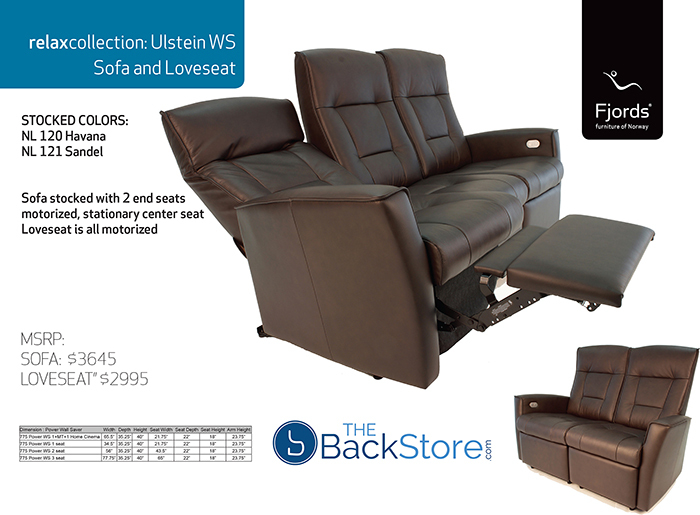 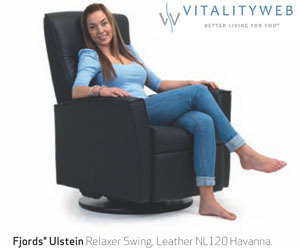 Seat Depth 21" - Seat Height: 18.7"
Seat Width 20.5" - Arm Height 24.5"
Fjords Ulstein Swing Recliner with 360 degree rotation for manual and around 90 degress for the power recline model. 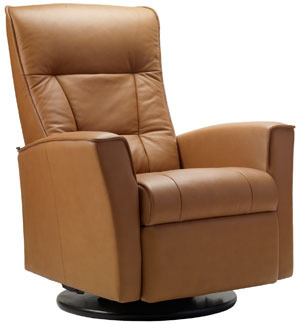 Optional Power Recline to make it much easier to recline and get the chair upright. 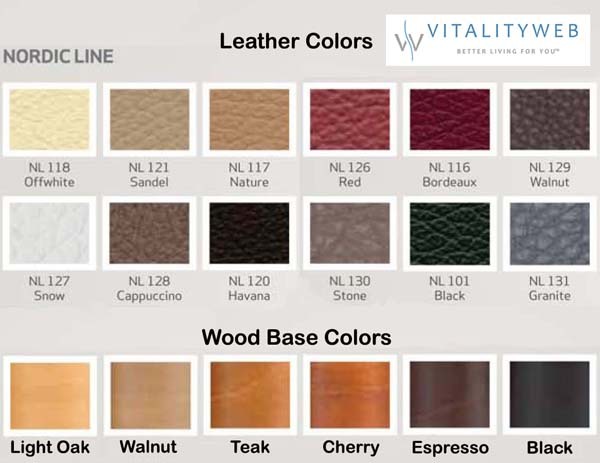 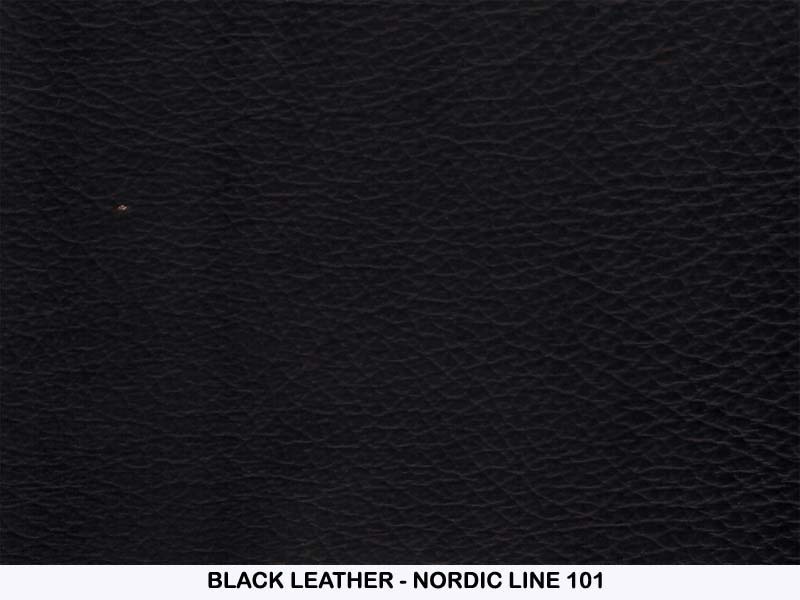 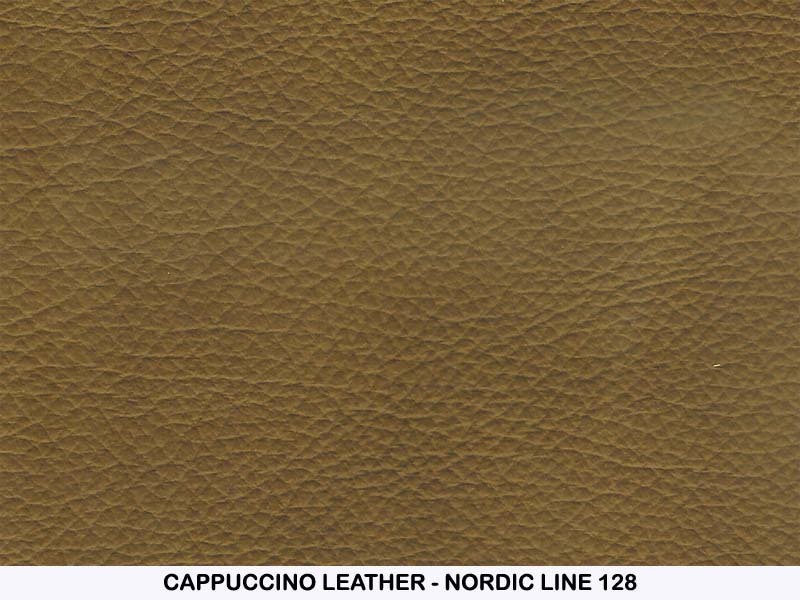 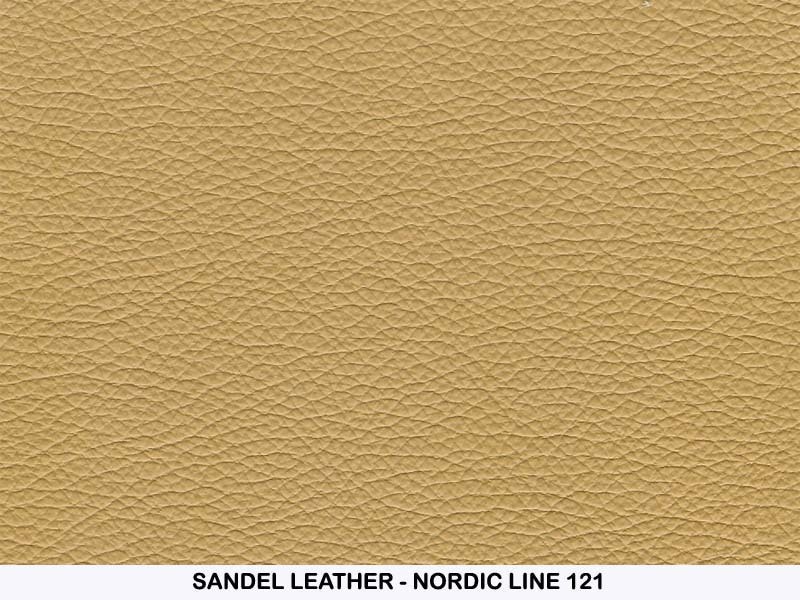 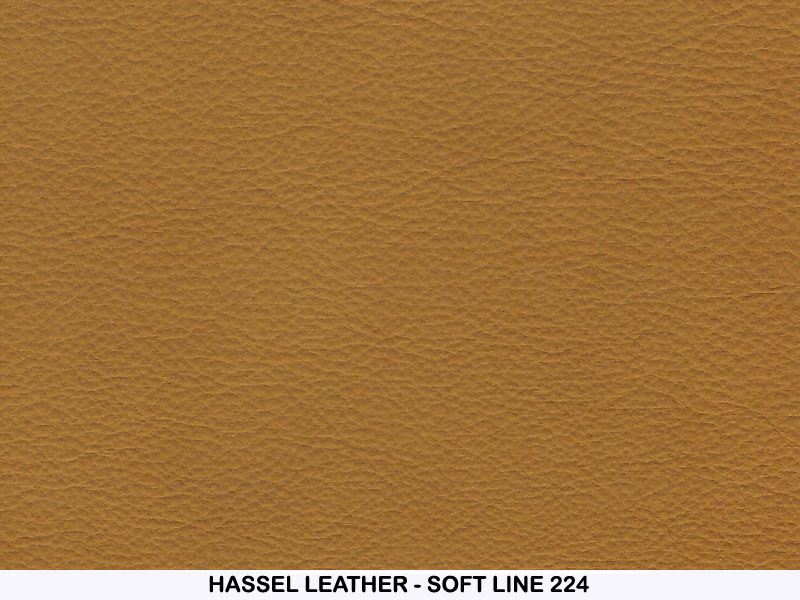 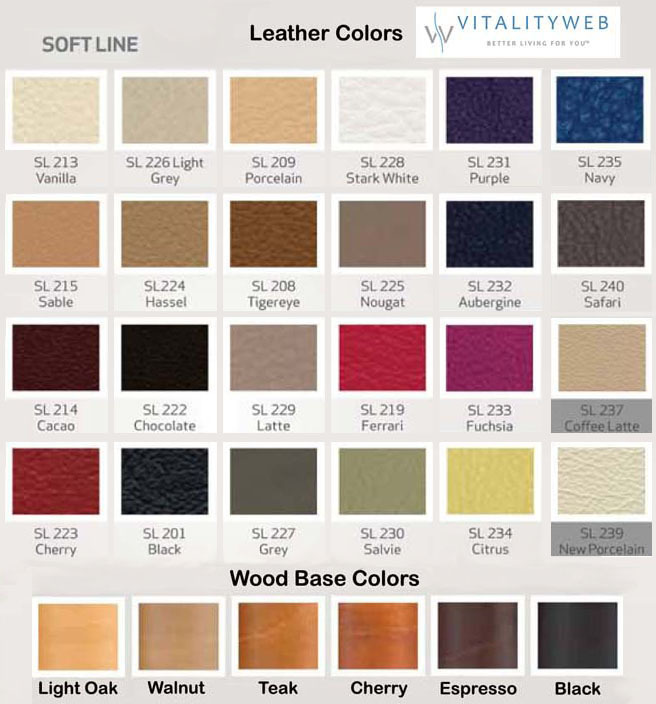 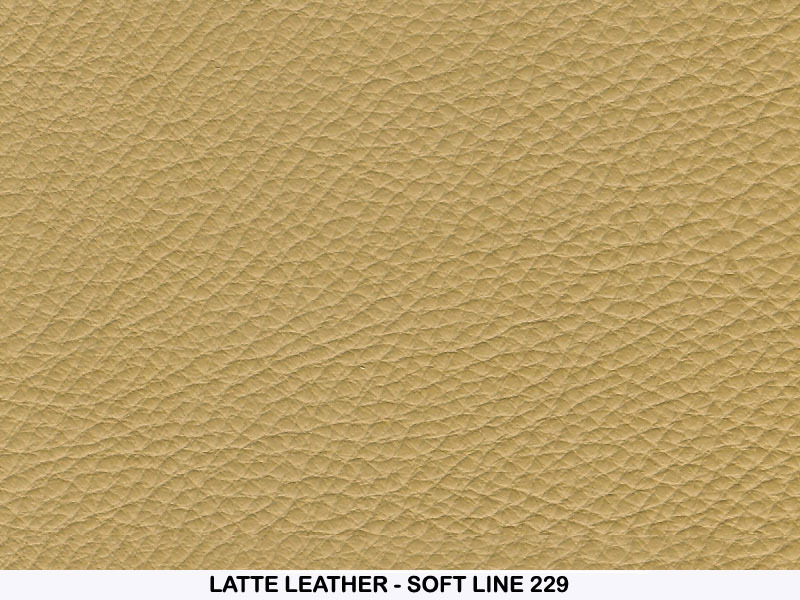 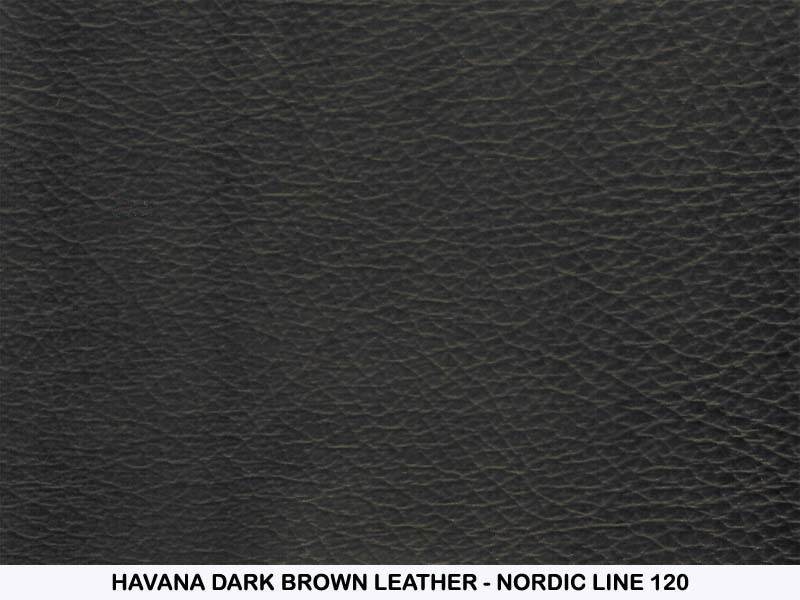 Select from Nordic Line (NL) leather, Soft Line (SL) Leather and the Premium Astro Line (AL) Leather. 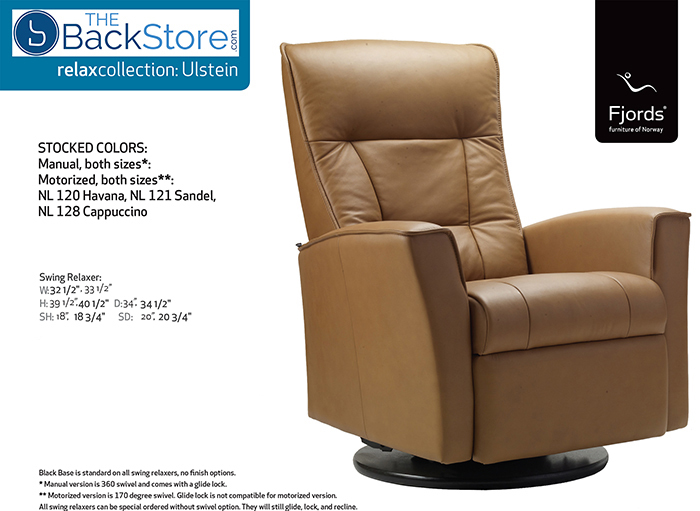 Please Note: Stocking Colors for the Electic Power Recline Ulstein are Sandel and Havama Only. 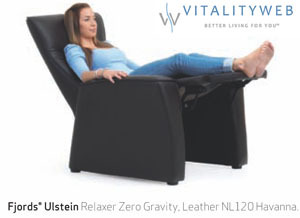 Pictured above is the Zero Gravity Model. 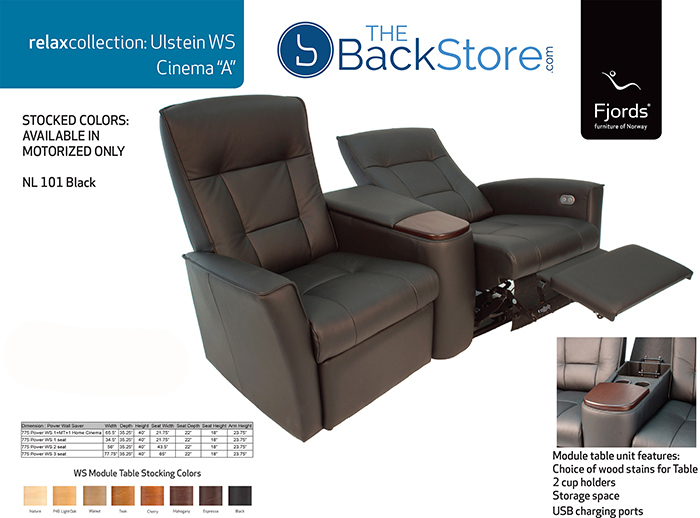 This version of the Ulstein Chair will take 10-12 weeks from the factory. 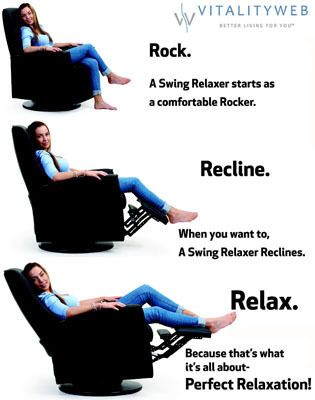 Only the Swing Recliner is Stocked in the USA.